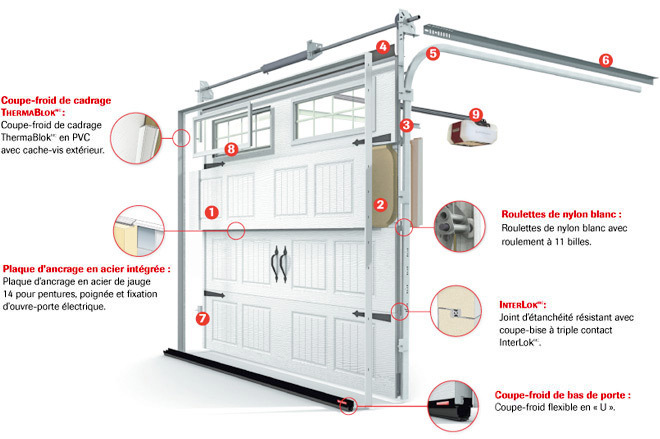 Ottawa Garage Door offers same day repair service, call now For more info (613) 627-3028. Because our goal is 100% customer satisfaction, we strive to provide exceptional services and premium quality products. We highly recommend you take advantage of our preventive maintenance program in order to ensure long life to your garage door. for more info contact Ottawa Garage Door Repair. Ottawa Garage Doors offers a high quality, affordable garage door spring repair. Our technicians at Ottawa Garage Doors are trained to handle cable replacement. We offer opener repair and maintenance services for your garage doors. This was my first time using Ottawa Garage Door and they will be the only garage door company I will use. The tech who came out, David, was outstanding. He took extra time to program remotes and helped me program my homelink in my vehicle as well. Albert did an outstanding job. He was courteous and explained all the options clearly and thoroughly. Our garage door has never worked better! We had Albert as our Tech. and we were very impressed by him. He was very polite and professional. He gave us options as to what could be done and left the choice totally up to us. He did make recommendations which were appreciated. He is a credit to Ottawa Garage Door. Great service,extremely helpful, and friendly. Would definitely recommend using them. My family has used them for all our garage door needs for over 10 years. They are always friendly, reliable, and honest. They stick to their word and actually stand behind their work.